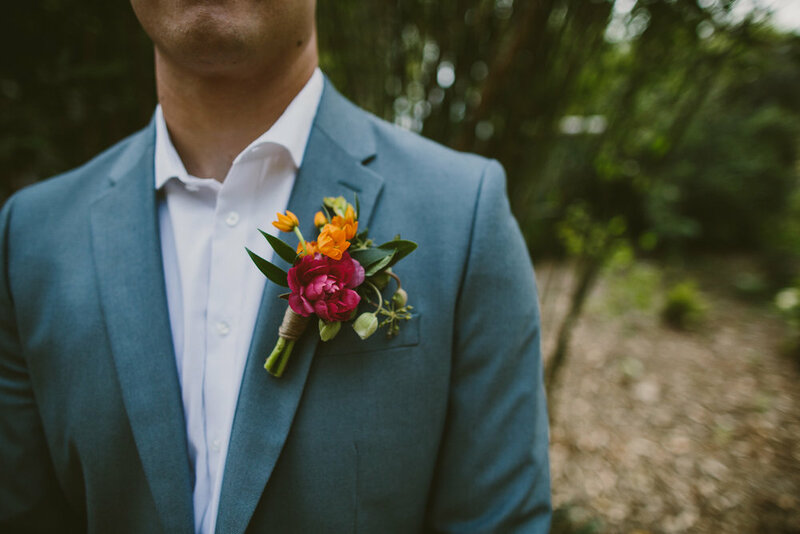 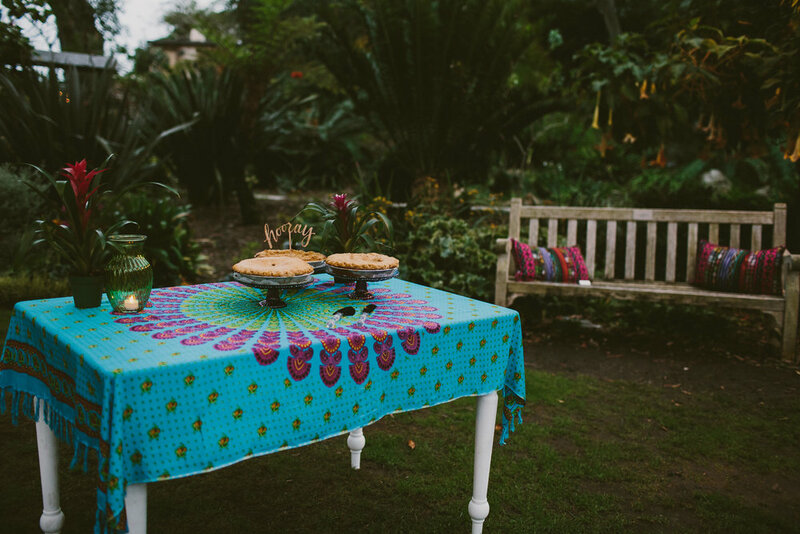 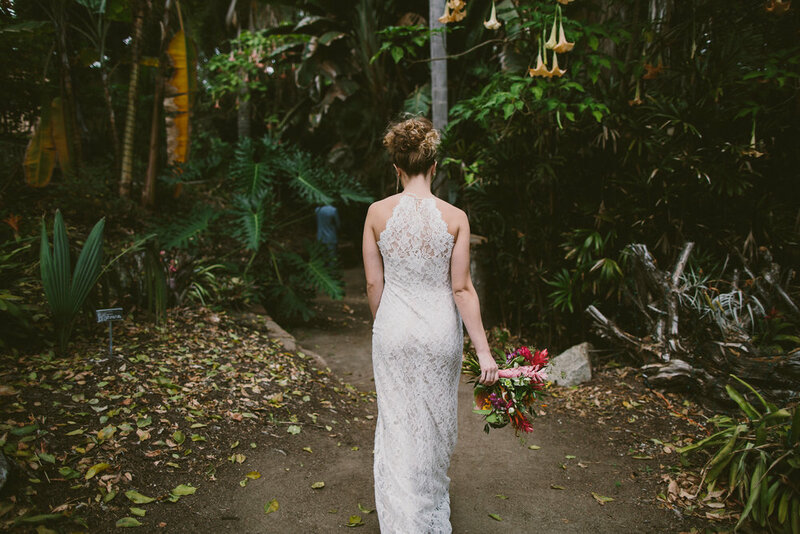 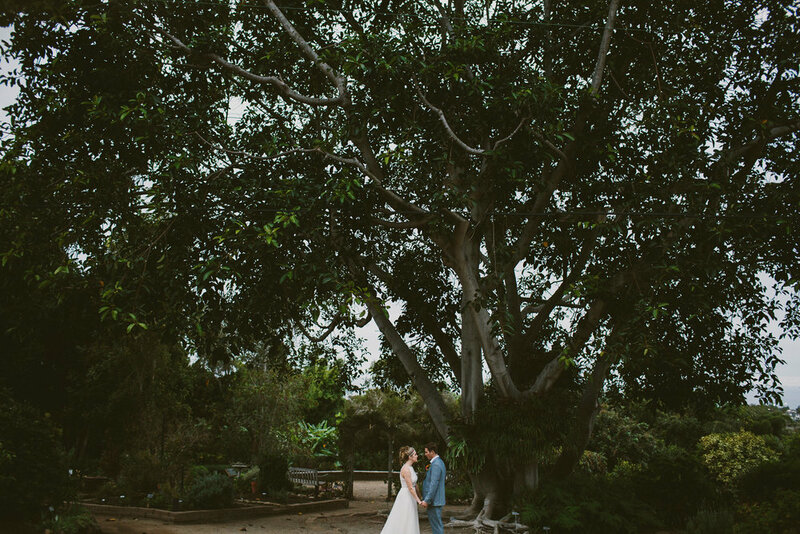 This rainy San Diego day felt like the perfect day to reminisce over Masey and Jon’s Wedding at the San Diego Botanic Garden with it’s moody tropical vibes. 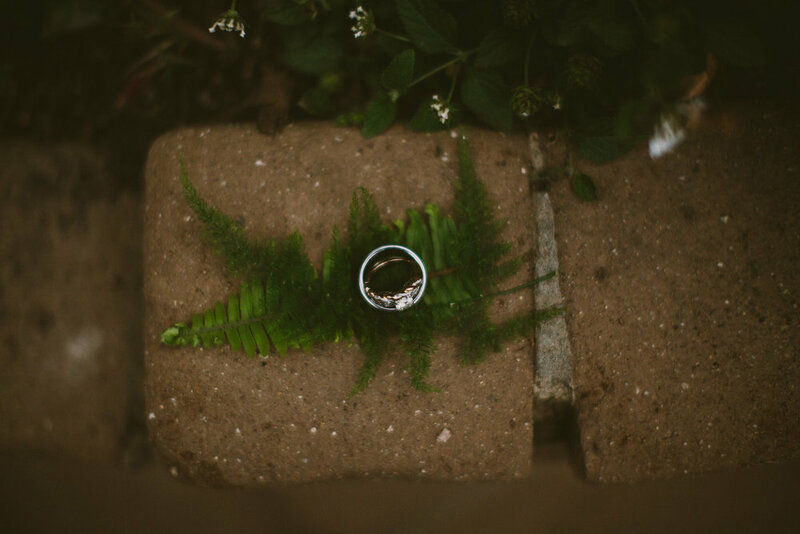 We met Masey and Jon a year ago when they modeled for a styled shoot we worked on with Brick & Lace and Madmade Designs . 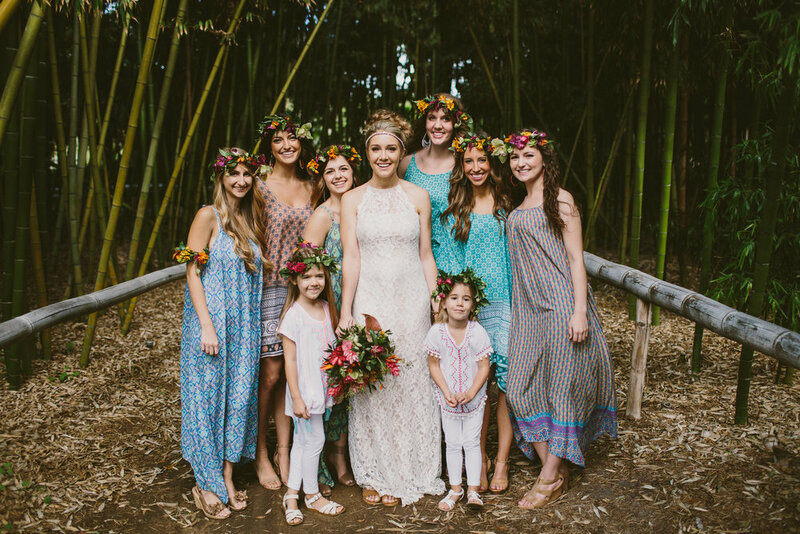 They are seriously the sweetest boho babe + surfer pair we ever met. 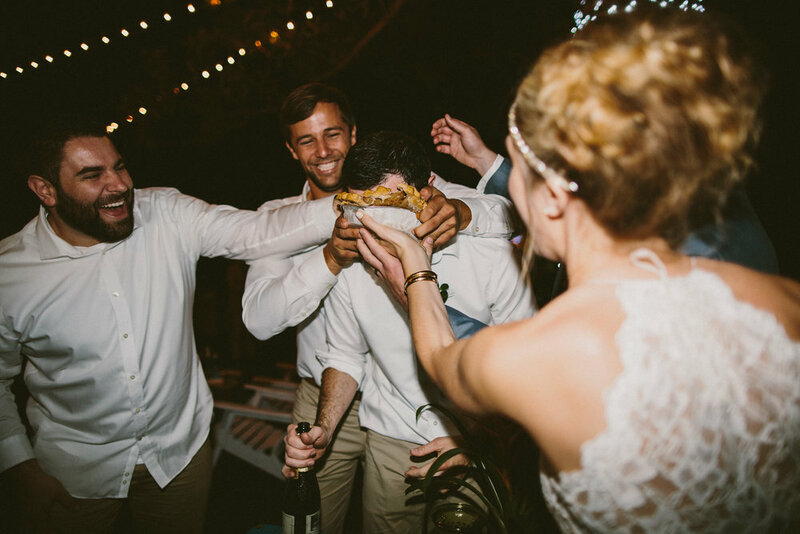 A few months later they were engaged and hired the same team for their wedding! 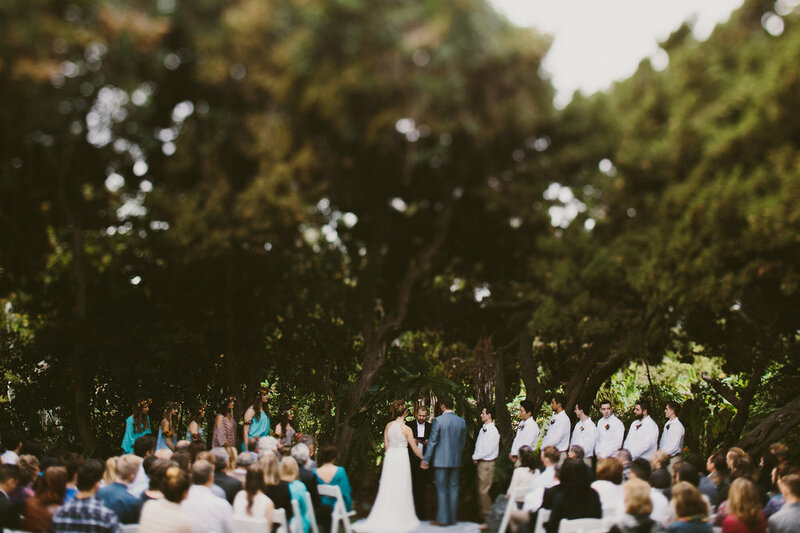 The moody weather on their big day perfectly complemented the Botanic Garden and island decor along with their amazing laid-back personalities.